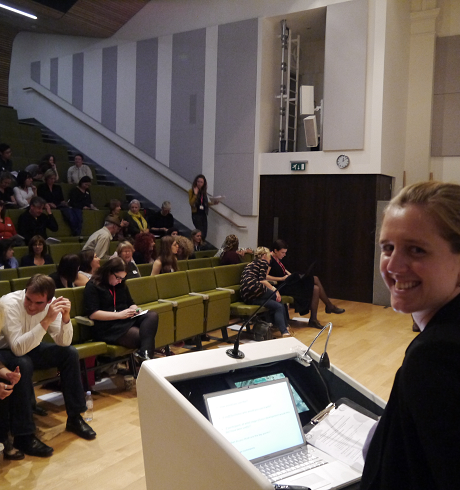 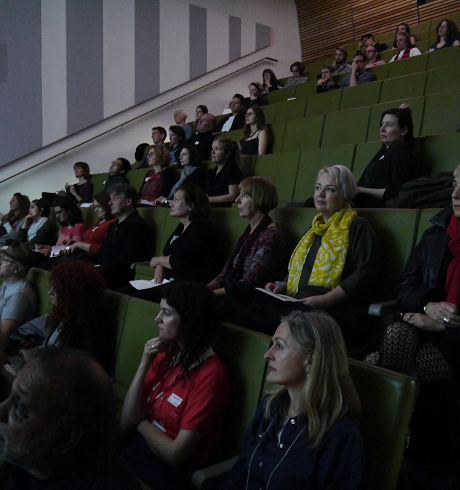 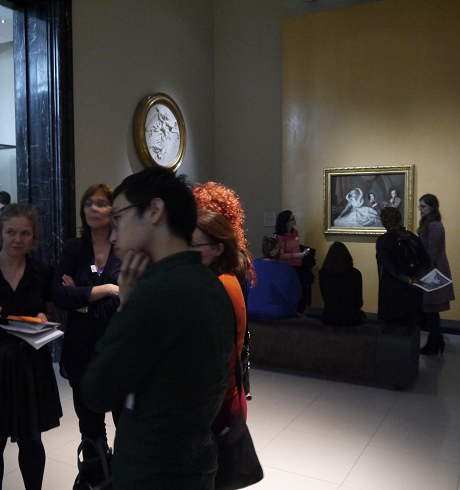 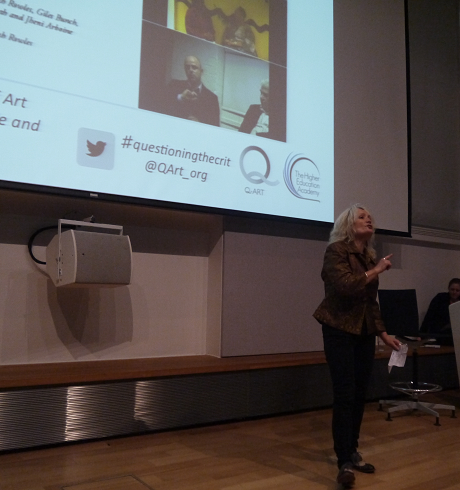 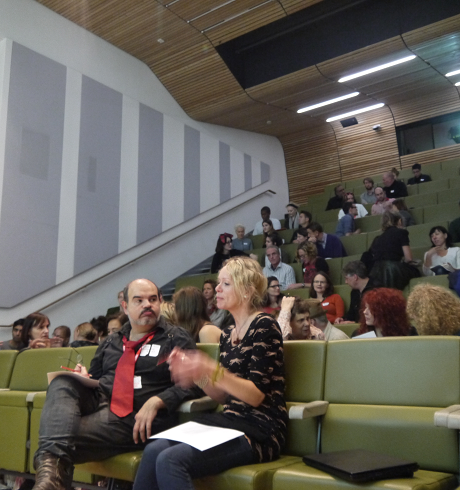 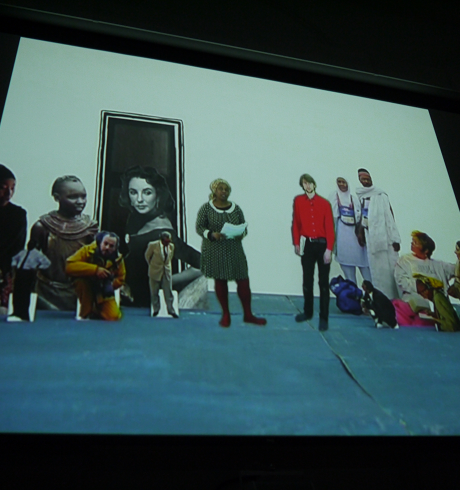 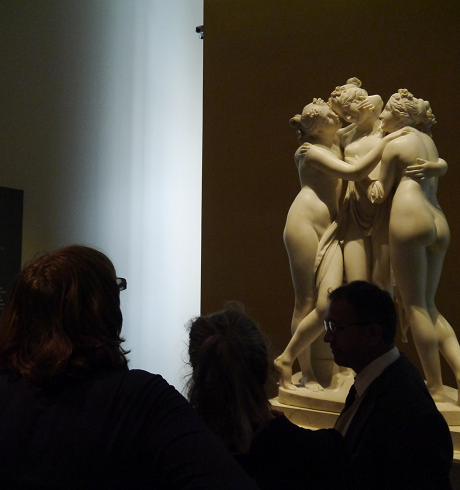 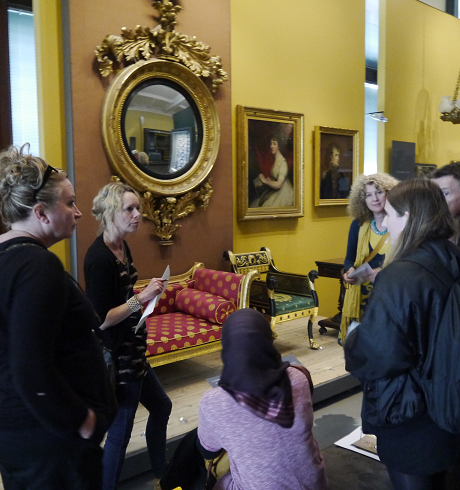 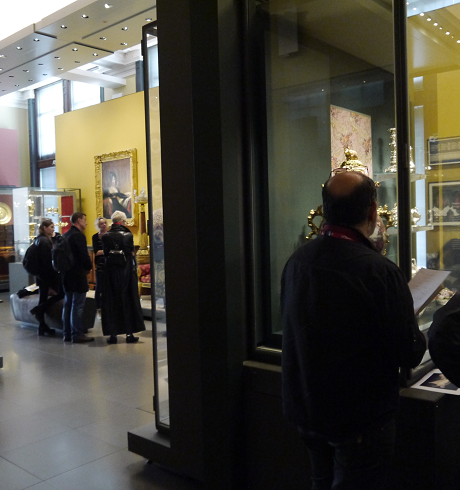 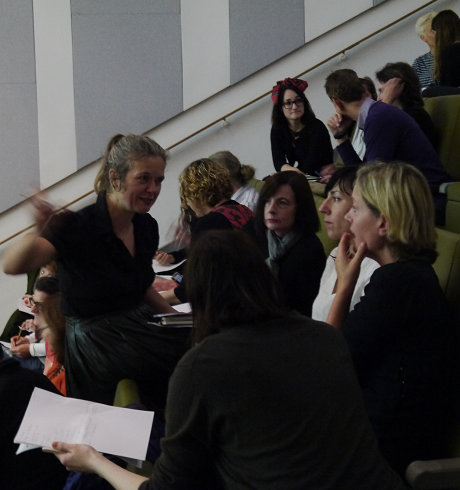 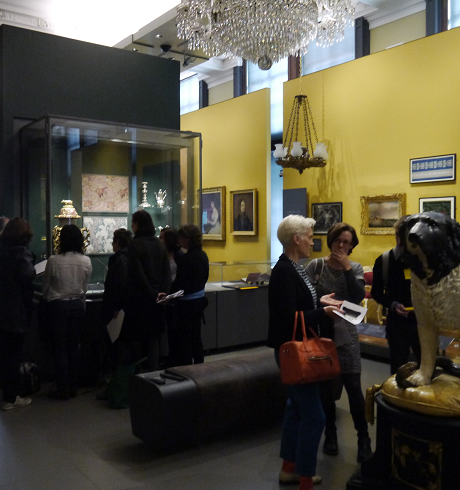 This event took place Friday, October 18, 2013 from 10-4pm at the V&A London. 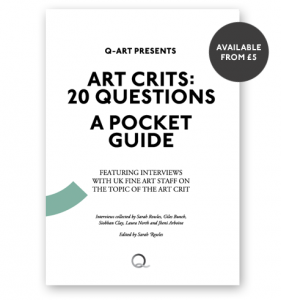 The pocket guide and video feature interviews with fine art staff, industry professionals, students and graduates. 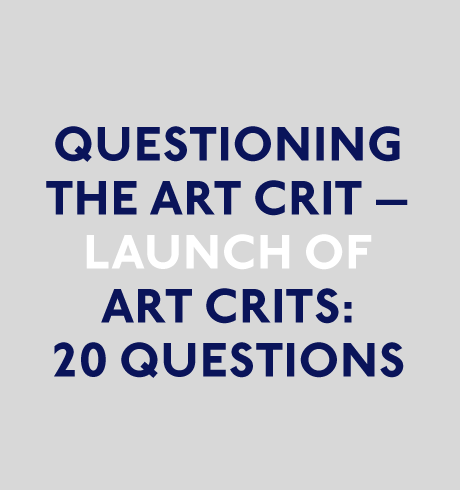 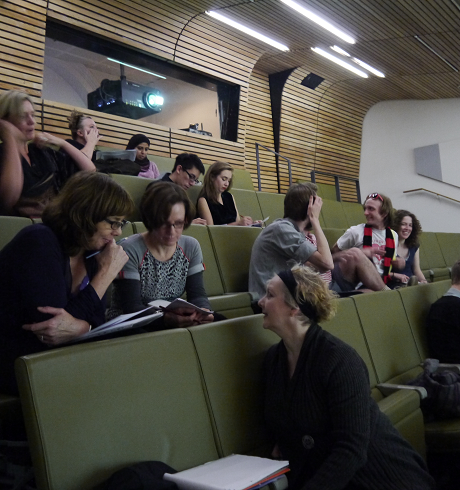 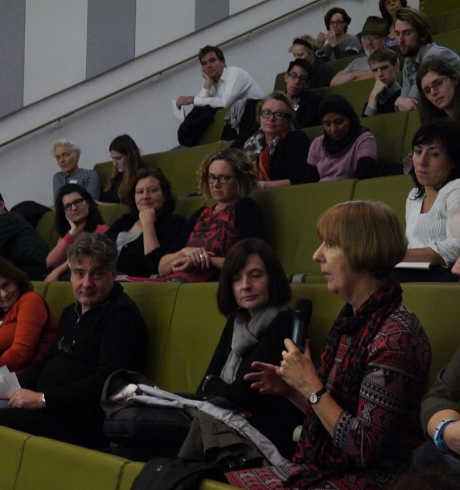 The contributors give their views on the purpose of the crit, present various approaches, discuss barriers that participants and facilitators can face and give tips for overcoming these barriers. 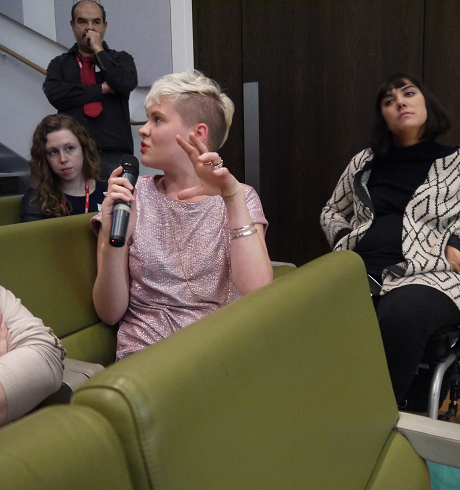 The project aims to prompt questions, discussion, inspiration, invention and above all confidence amongst participants and facilitators alike when approaching this model. 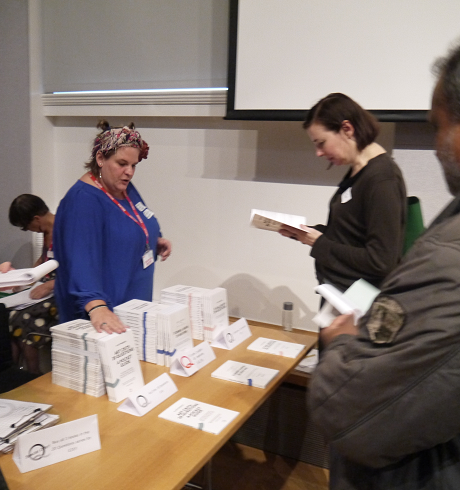 The pocket guide will be available to purchase at the event. 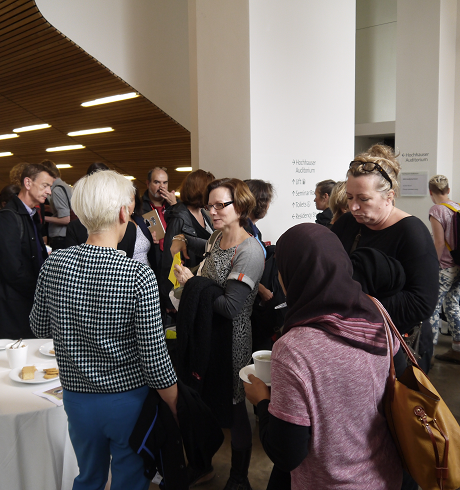 This project has been supported by the Higher Education Academy and produced in collaboration with Commonplace (UAL) and Speaking Out.